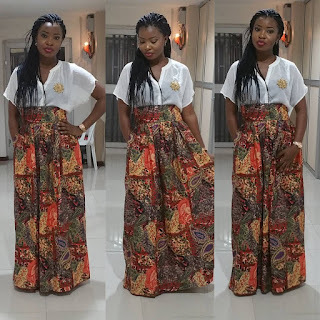 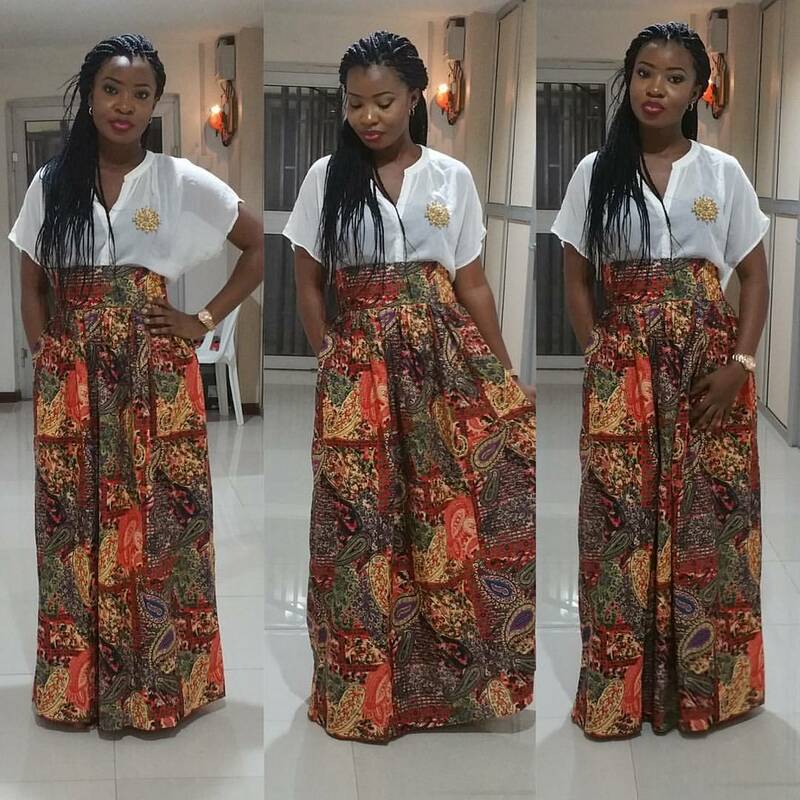 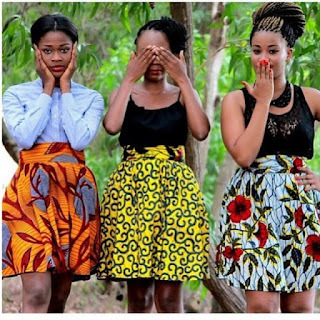 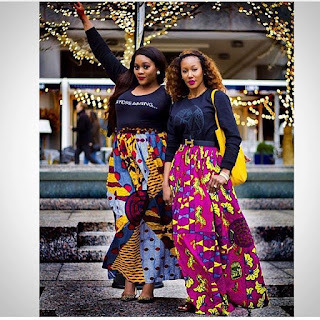 Ankara skirts are lovely when you combine them with lovely blouses, Ankara can be made into short skirt or long skirts, straight skirt or flared skirt. 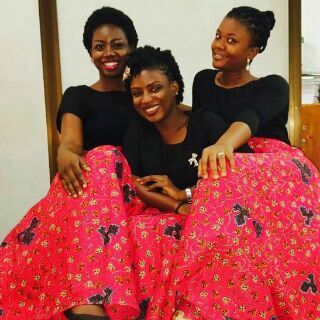 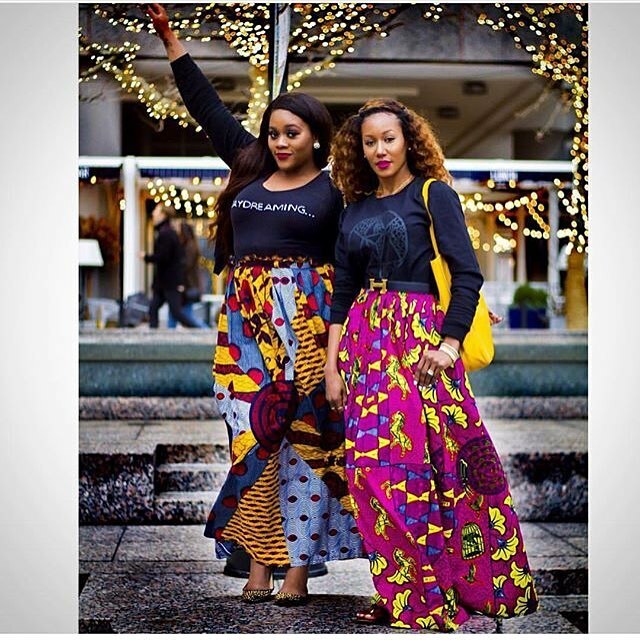 Whichever way you choose to rock your Ankara skirts you are good to go girl. 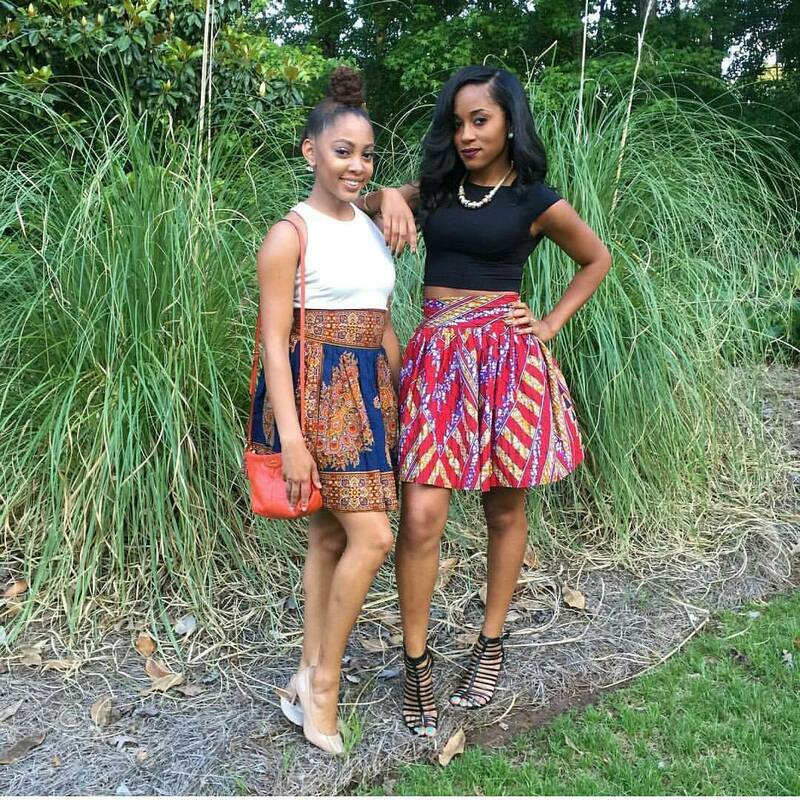 More pictures after the cut.... Photo credit IG .